New music! Here’s a cover of John Martyn’s song ‘Over The Hill’. People can clearly relate. 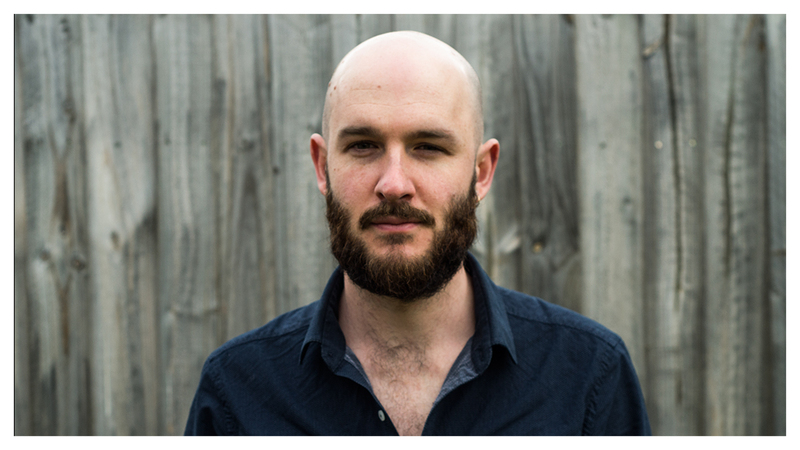 In 2017, Nathan sold out the launch of his debut single ‘Solstice’, which was played across PBS, 3RRR and Triple J. 2018 carries on the momentum with a 15 date national tour and a string of festivals. If you’re into artists like the Tallest Man on Earth, Bob Dylan and Leonard Cohen, you’ll be into Nathan Power.